Lauren Jauregui performed at not one, but two day-time events yesterday (December 1) in Los Angeles. One event was the 2018 Teen Vogue Summit hosted by advertising agency 72andSunny. 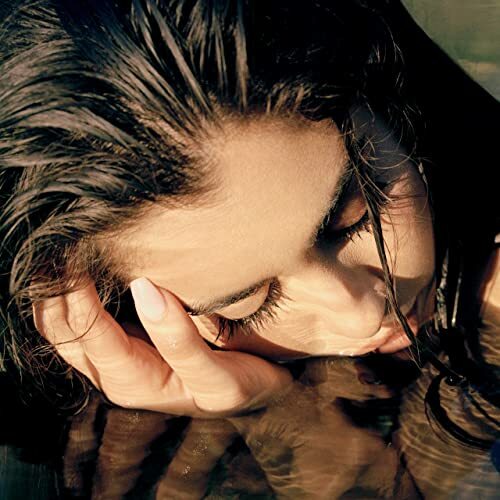 The Fifth Harmony star unveiled a stunning cover of Lana Del Rey's Video Games as well as her own solo single, Expectations. Others in attendance included Cara Delevigne, Storm Reid and Garrett Clayton. Jauregui also performed a great set at the Girl Cult Festival at The Novo in Downtown Los Angeles. Girl Cult is 'a festival celebrating intersectional feminism'. Wearing a red leopard print dress underneath a black corset, the music star gave an amazing live performance which included tracks such as Expectations, Back To Me, In Your Phone and More Than That, as well as the Lana Del Rey cover. Last month Jauregui revealed that working long hours is one of the secrets behind her success, and yesterday's two performances are a testament to that.